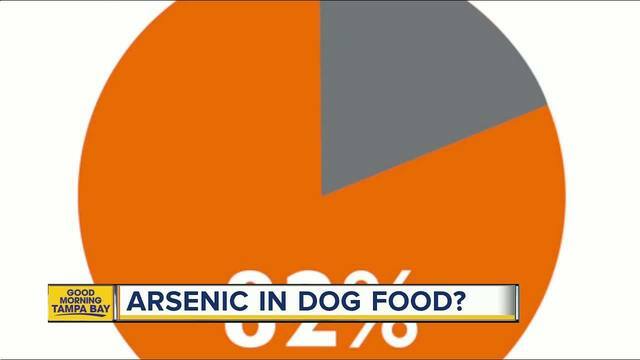 Is your pet's food toxic? 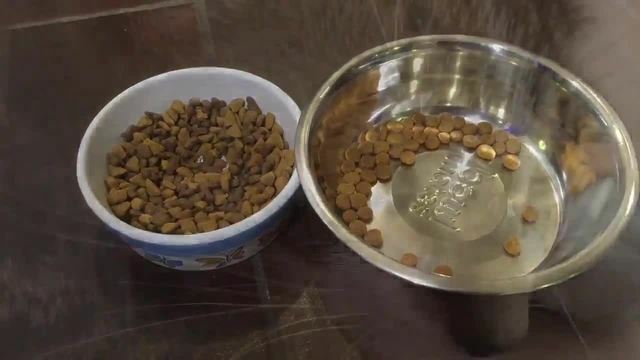 Is your cat or dog eating a food that contains toxic levels of lead or arsenic? According to a new study done by the non-profit group, Clean Label Project, it's a real possibility. Heather Leigh explains on ABC Action News.